485 page hard back fully illustrated book with a hard slip cover and full original symphony on CD. Killing Joke singer and Classical Music legend writes his intensely personal memoirs through Killing Joke, Music and Mysticism. 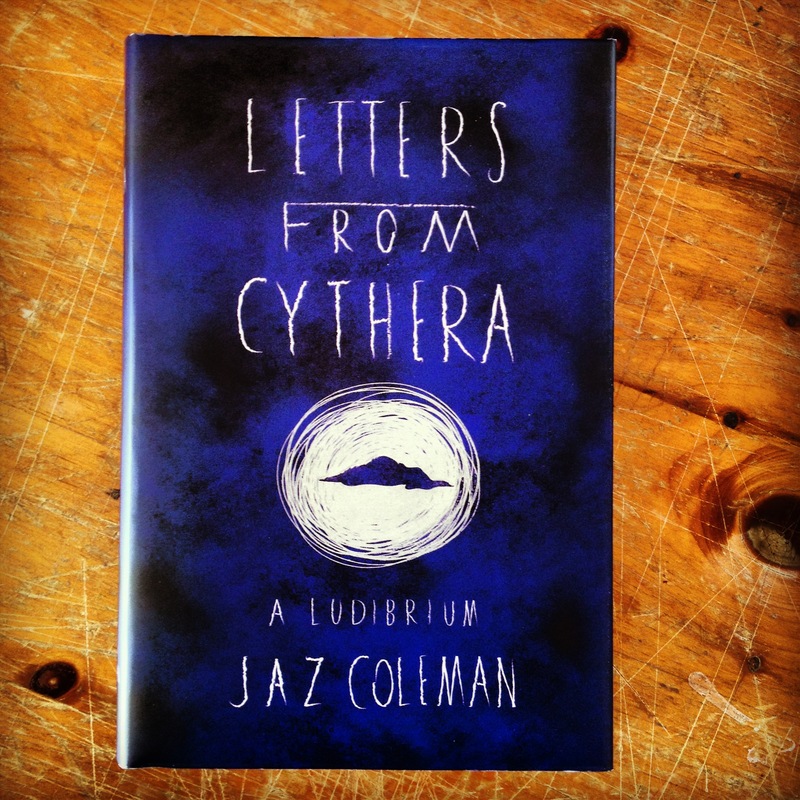 Letters From Cythera was written between years 2007 – 2008 in the South Pacific and outlines how the occult sciences shaped Jaz Coleman’s philosophical outlook expounding on his preferred system for a personalized renaissance (the super synthesis), which consists of completing 13 separate projects or masterpieces over a five to six year period. ‘In the following book I document my endeavors in tackling this epic undertaking. In short, it is the antithesis of a conventional rock biography.’ Thus Letters from Cythera is the first of two books giving a detailed account of his hidden history and involvement with Hermetics, Earth Sciences and the Rosicrucian tradition noting the various Kabalistic innovations that have evolved over the last 33 years (and perhaps more significantly how they have influenced his work with both Killing Joke and Orchestra). Letters from Cythera also covers the principles of self-education, symbolism, quantum mechanics, numerology and of course his ongoing obsession with the image of a hidden island at the ends of the earth. Additionally this beautifully bound volume includes an unreleased recording of his 2nd Symphony (‘The Island’) as a companion work. ‘There are several pauses and moments of reflection throughout the work of which I use The Island Symphony as an aid for contemplation on the work.’ The Island Symphony was actually composed in 1997 to celebrate Jaz’s NZ Citizenship.